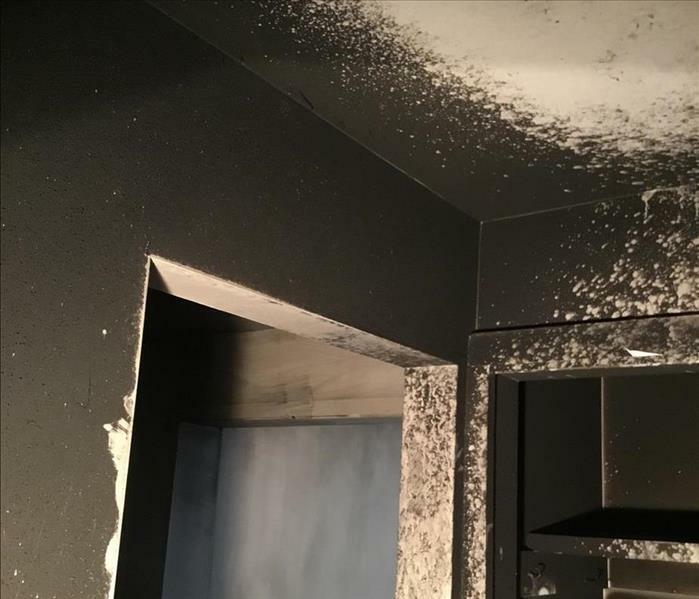 Regardless of whether your home has suffered a small kitchen fire or a chimney fire that causes widespread damage, you have had a traumatic experience. You may not always be sure of what action to take after the fire trucks have left and while you are waiting for us to arrive. 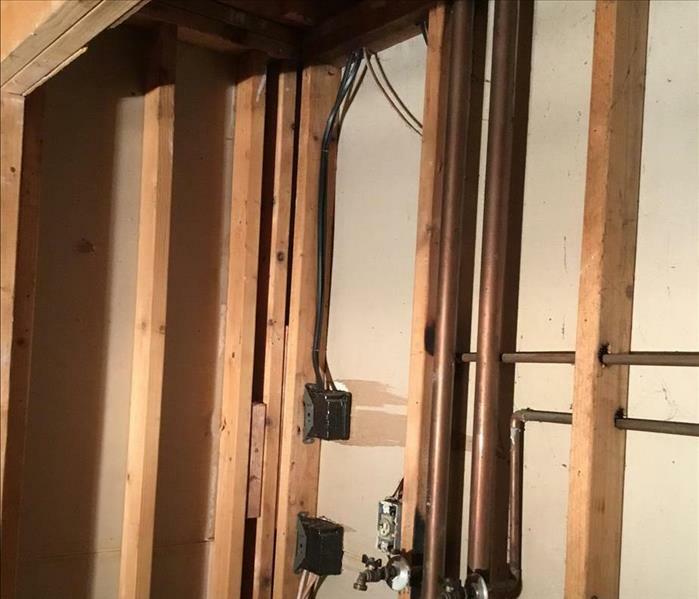 The restoration of your home should be performed by a professional company to ensure that it is properly dried it out from the water left behind as a result of the fire department's rescue efforts. Also, our Brookfield crew has the training and equipment to eradicate tough smoke smells and soot completely. That said, our team has come up with some steps that you can take to protect your home from further damage while you are waiting for us to arrive.